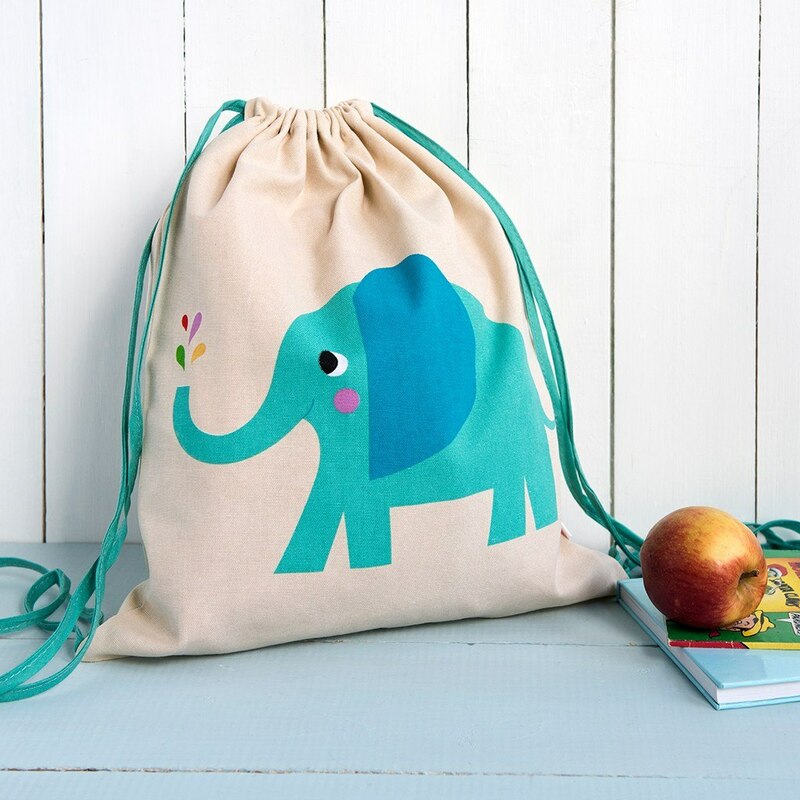 View cart “The Very Hungry Caterpillar Junior Backpack” has been added to your cart. 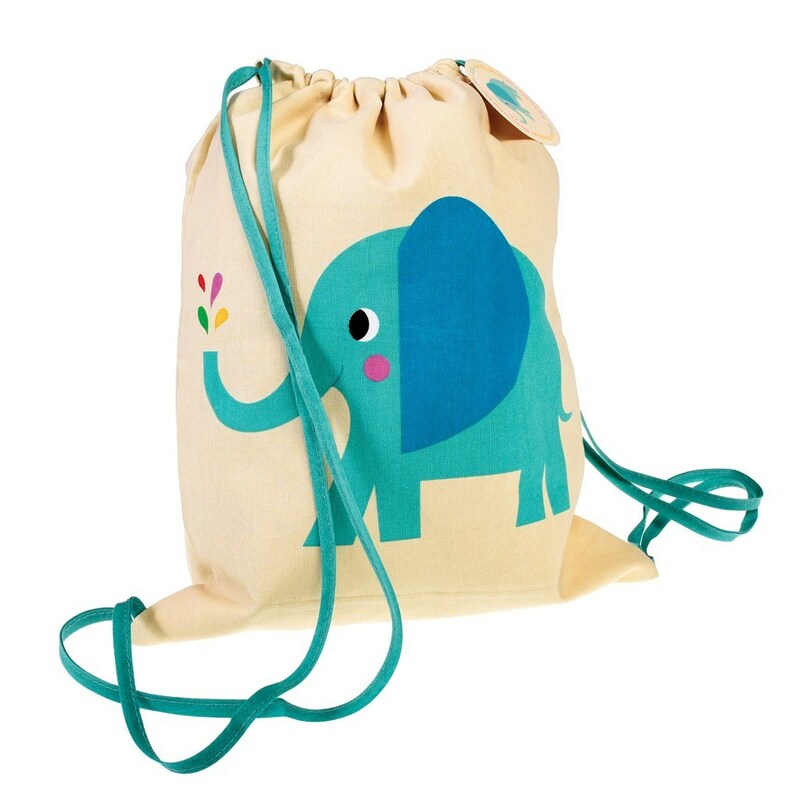 Perfect for hobbies and sleepovers, this cute Rex Elephant drawstring bag fits a change of clothes. 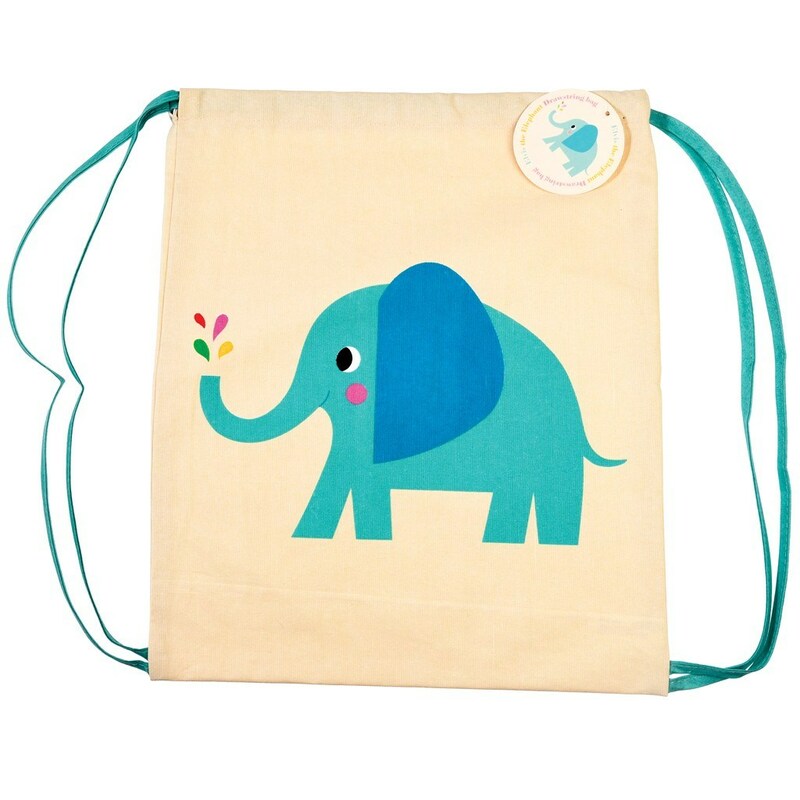 Suitable for library visits, days out and more. 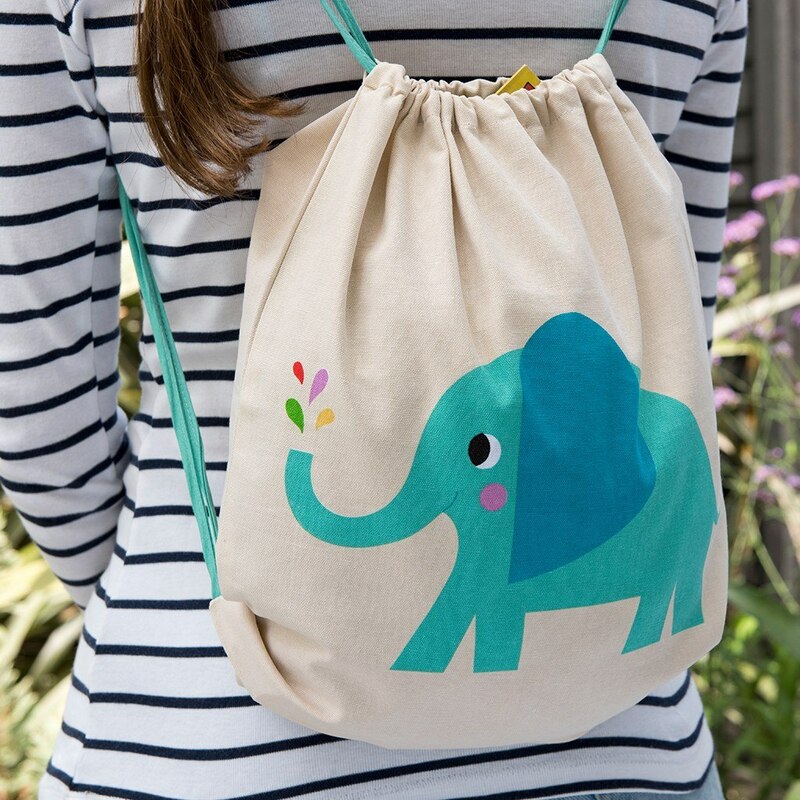 Wear it as a backpack or over one shoulder!